Dancehouses have facilities for dance production, research and presentation, supporting systems for professional choreographers and dancers and have a public madate under independen artistic management. Parallel to an ongoing annual programme they organise activities for leaning and participation and regularly engage in dance and similar fields both locally and internationally. 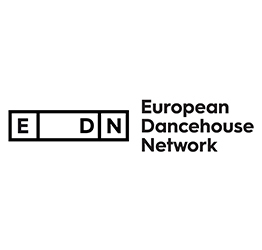 Since its foundation in 2009, EDN has been an umbrella for different cooperation projects such as modul-dance, EVDH – Africam some of them possible thanks to the support of European Culture Programmes. Click here to download the EDN Mapping Study.